Business Planning… What is it? Why is it important? So often, I encounter someone that expresses a curious viewpoint when it comes to business planning. Whether it is that they are just starting out and don’t see their endeavor becoming something worthy of the trouble or expense of the whole “planning thing”, or someone that feels that they know a lot about what it takes to start up a business, so will draft all of the documents using this service or that – to develop the hard copies; some that say they will not ever see the need to borrow money for the business venture, having all of the backup documentation is really not that important, or even those that express a distrust for “attorneys, finance people, and the like”, based upon either some bad experience either they or someone they know has had in the past – and are ok with attempting to proceed without consulting. I don’t suppose you know anyone that talks like this, do you? No, of course not. To give you a high-level view of what proper business planning should look like, I will touch on a few areas of importance. Being a planner myself, my practice falls into one of the three categories, or trifecta as I call it, of business planning. There are also other necessary specialties which will present themselves to the business and It’s owner, such as consulting with a business coach or even better, a Business Strategist such as my good friend Dr. Rob Garcia, The Warrior Strategist; my “brother from another mother” who resides in Budepest Hungary currently, Steven Eugene Kuhn, who helps business owners with their branding message and philosophy; or my trusted partner in all things communication, Lee Mosler, who is probably right now enjoying a fresh pineapple from one of the many fine Hawaiian plantations around his home on the island. But to the point of the business planning trifecta: what are those parts, and why are they important to me and my business, you are probably asking… Right? First and foremost: Legal council with your business formation. Whether you want to create an LLC, S Corp, C Corp, Pass Thru, etc., it is imperative that you work with an attorney that specializes in this area of law, specializing in the laws for your state. 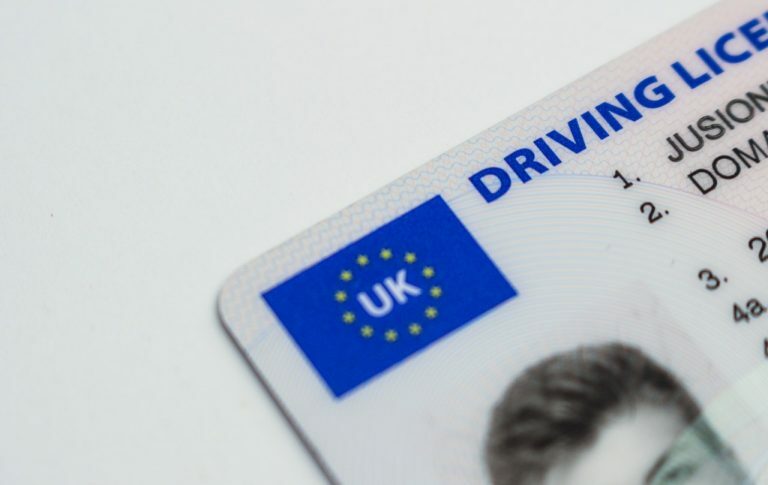 You will be developing physical documents that govern your business and how it operates, as well as creating backup which you will use in the future for your business. Secondly: Financial council. Are you 100% certain who will be running your business if and when you are not? Are you going to have a business partner? Do they want to work with your spouse, instead of you? Can they even work together? Do you desire for one of your children to take over your business? Is that what they want? Have you even asked them? Do you know what your business is worth currently? When is the last time you looked at your formation documents? Do you have employees? Are any of them indespensible to your business? What have you done to retain them? Have you classified your types of employees? The list could go on and on… This partner to your business, in many cases, will become one of your “go-to” people about so many different areas that you would be quite surprised. The more you work with your Planning Advisor, the more critical they become to both your business and your family’s well-being. The key to properly doing anything well, is having a good roadmap or blueprint ahead of time, before starting the project. You also must look at those plans as you go along to ensure that you are still on track, and if necessary, make minor adjustments to the plan; perhaps take a detour, perhaps line out something a little differently than you originally thought, because something along the way changed from how you originally perceived that it would occur. This is all what a good Planning Advisor does. So it is imperative that you have one that not only understands what you want to achieve, but one that you can implicitly trust with the most personal of details. After all, they are the person who will be aware of your most intimate financial secrets, hopes, dreams, goals, aspirations, and concerns. This is a person that if chosen well, will be with you for life. Lastly: CPA and Bookkeeping. Let’s be honest here, because number one, you should not be trying to figure out all of the available writeoffs and deductions that may or may not be available to you and your business, but secondly, you really don’t have the time to waste doing a job other than the one you should be focused on… Running your business and spending the rest of your time with your family. Your CPA is going to be a person that coordinates with your attorney on how your business is structured, so that the available deductions which benefit you most are available, as well as coordinating with your Financial Planning Advisor on how the other parts of your strategy are structured, what accounts have been created, how they have been funded, etc., so that they in turn can claim those things appropriately as well. One way of looking at this is: CPA’s understand the how to report tax side of the equation, whereas the planning advisor understands the taxability of investments, accounts, and strategies. Both are necessary and critical to your business. When you are in business, it is important to remember that you should be working ON the business and not as much IN the business where possible. These three areas I have mentioned, are areas that you should never try to do yourself. If necessary, save up and invest in these professionals when appropriate, and use their expertise FREQUENTLY! Situations and details change, and as such, how you will approach them will change. Leave this to the professionals that do nothing but that part. It is better to spend the money up front and do it right, than spend more later trying to clean up the mess that you made by trying to be cheap. 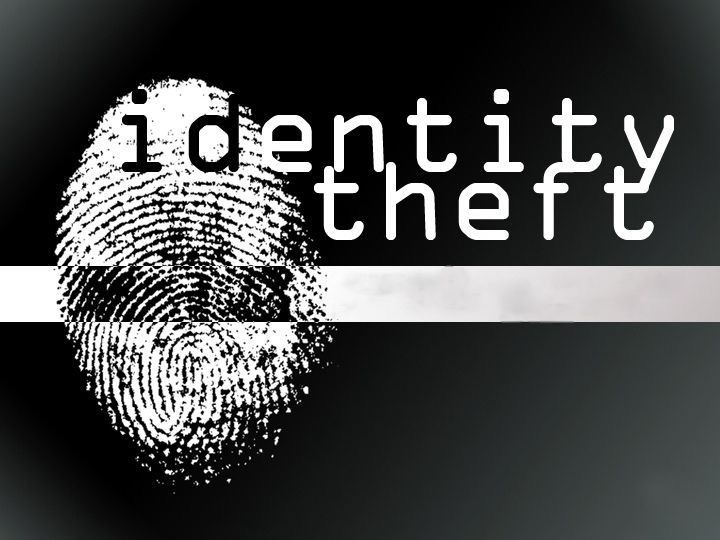 Identity Theft: Does it concern you? 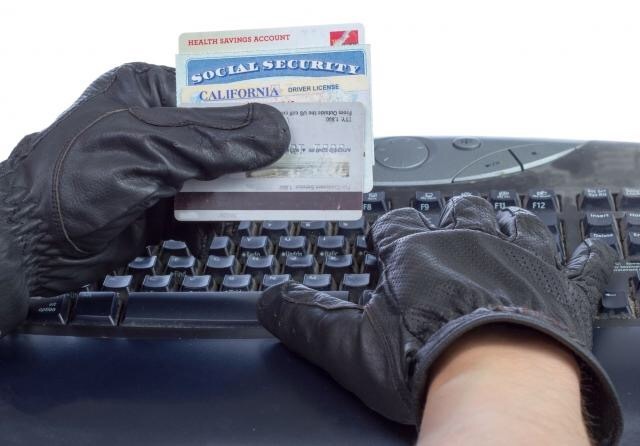 Let’s Break It Down, and Explain What Identity Theft Plans Are All About, Shall We?